Parker Court comprises a number of high specification office buildings designed to meet the needs of the modern business. Features include: - Suspended ceilings - Recessed lighting - Air conditioning - Full accessed raised floors - Lift - Fire alarm - Double glazing. Location: Staffordshire Technology Park is within easy reach of J14 M6 which is approximately 3 miles to the west via the A513. 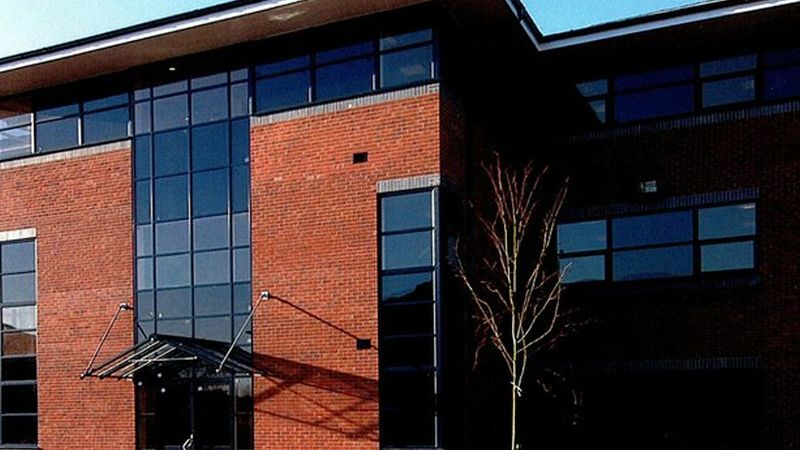 Staffordshire University is adjacent to the Technology Park. Stafford Town Centre is approximately 2 miles to the south west and provides a wealth of local amenities and lies on the main railway link.